Listen: Julien Mier - 'Nearby' from "Out Of The Cloud" new LP! 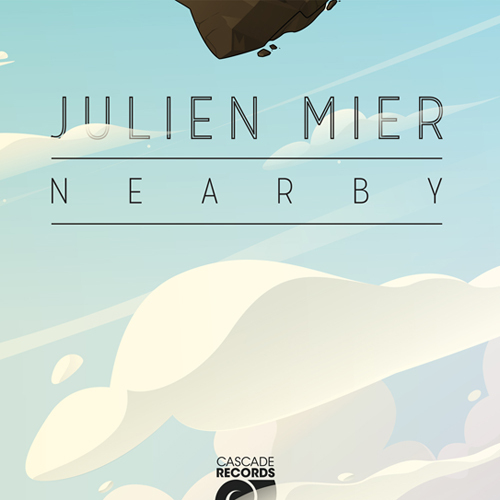 Listen the single « Nearby » from upcoming new LP ‘Out Of The Cloud’ by Julien Mier! The record will be released on 21 January 2015 on a 12″ vinyl with full color sleeve and digital format.